2018 was a bit of a sh*t show. Is 2019 destined to be the same? 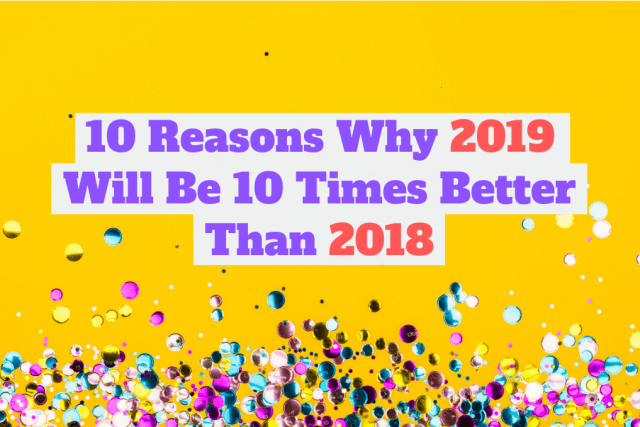 Here are 10 reasons why 2019 is gonna be WAY better than we thought it would be. But 2019 is looking like a new golden age. Click on to see why. 2019 is not gonna be as bad as we thought it would be!